We connect you to a whole new city from the water's edge. Some of the greatest views and scenery in Hamilton can only be viewed from the water. We show you a new perspective on the beautiful nature found in the Bayfront area. Find out how you can embark on a cruise with us today. We are currently booking private and group events for 2019. Please email us at info@hamiltonharbourqueen for further information. 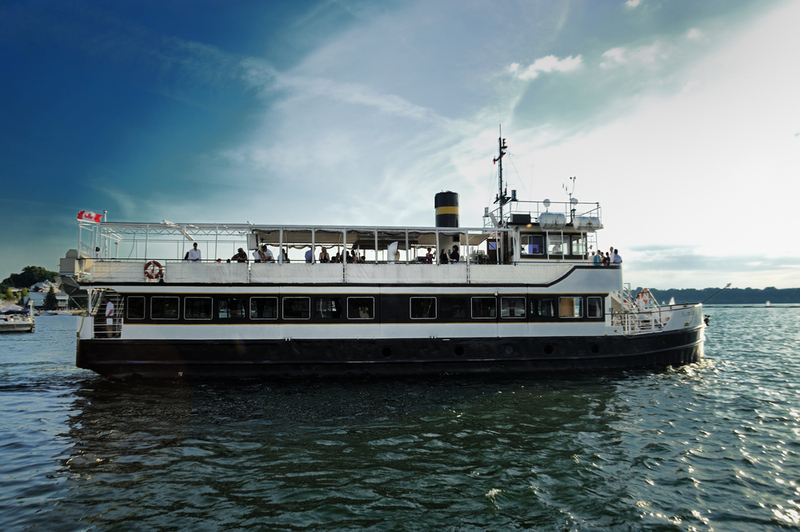 Find out about our ship, sightseeing tours, dinner cruises, and much more about this historic landmark. Ready to embark on our cruise? Contact us for reservations today.